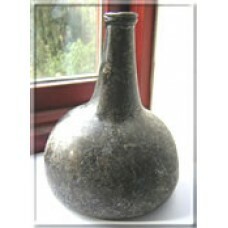 Dutch Onion bottle ancient artifact dating from 1720-1750. Excellent condition. High kick-up on b.. 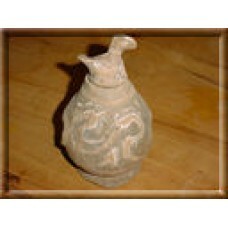 Ancient artefact - Chinese Han Dynasty Bird Jar circa 206 BC - 220 AD. Size - 16cm high x 9 cm wi..